With so many eLiquids hitting the shelves daily, there are hundreds of high-quality vape juices customers might miss out on. To ensure our customers learn about the industry’s best flavors and can find their next all day vape, My Vapor Store has provided our top ten eLiquid brands for 2017. Find a new favorite below! 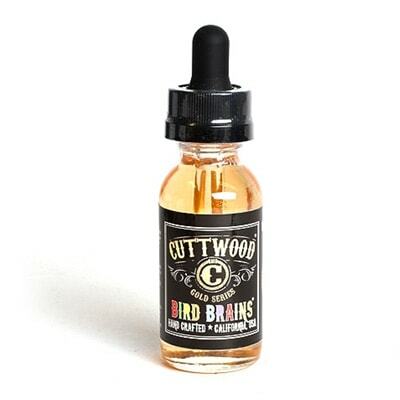 Are your tastebuds craving a wide variety of eLiquids with all-natural ingredients? Look no further than Naked 100. 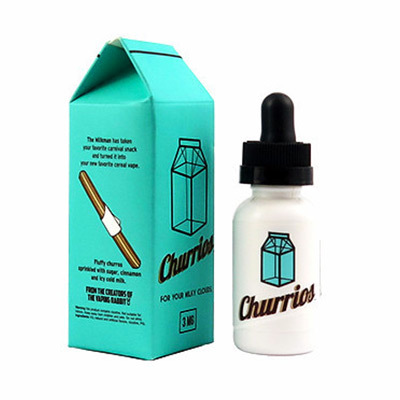 Established in 2016, this notable e-juice manufacturer offers three umbrellas of different flavors: The Original (fruit-based flavors), Naked 100 Menthol (menthol-based flavors), and Naked 100 Tobacco (tobacco-based flavors). All of Naked’s various e-liquids are predominantly VG-based and made in the USA. 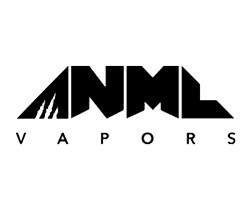 Created by the vaping community’s leading mixologist, ANML Vapors is an artisan-made eLiquid manufacturer, delivering some of the most beloved small-batch flavors around. 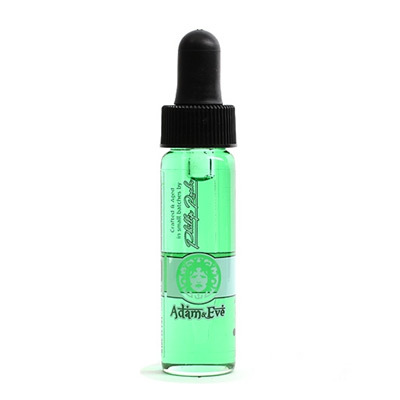 By sending each of their refined, American-made e-juices through a stringent flavor-to-vapor ratio test, every bottle of ANML eLiquid will smack your palate with sweet and tasty deliciousness. Most eLiquid companies spread out their flavor profile, offering various types of fruit, candy or food-based flavors. 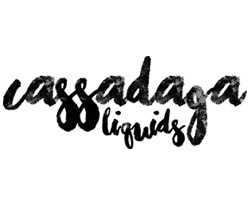 Not Cassadaga Liquids. This MA-based eJuice company strictly focuses on cannoli-flavored eLiquids, earning rave reviews for their various Italian desert-based vape flavors — ranging from Cannoli Pistachio Vanilla Cream to Cannoli Strawberry Vanilla Cream. 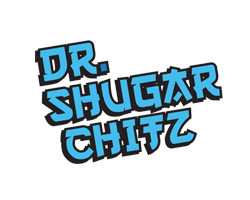 As one of the more outgoing eLiquid brands on the market, Dr. Shugar Chitz has created their own niche by offering some of the most eclectic fruit-based vapes on the market. Try any of the three featured flavors from this Cali-based vape juice company - The Razz!, The Brazz!, and Honey Doo Doo! — to find your new favorite all day vape. 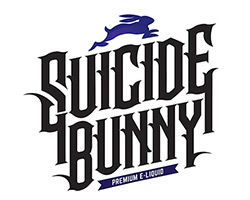 If you’re a firm believer the best products are made in the USA, you’ll love Suicide Bunny’s selection of American-made eLiquids. 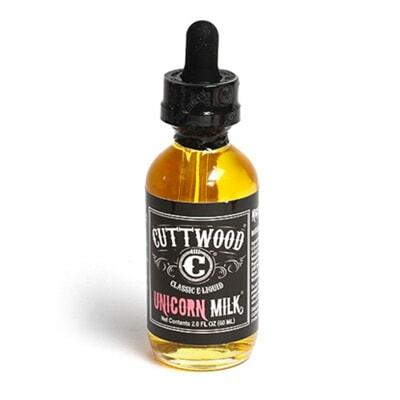 Built by longtime owner Pip, this Texas-based e-juice company offers five of the industry’s most popular eLiquid flavors and features strong female characters on every bottle. Try each of Suicide Bunny’s creamy favorites today! 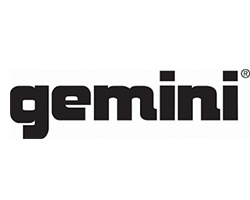 Started by an ex-smoker, Gemini Vapors offers two lines of high-end, small-batch eLiquids — Gemini and Phillip Rocke. Manufactured out of California, every bottle of their fruit or cereal-based flavors are made to perfection in small batches to ensure quality. This handcrafted, personal touch is why Gemini is seen as one of the industry’s top eLiquid brands. 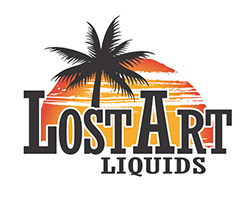 As a company who takes pride in every batch of eLiquid they make, Lost Art Liquids manufactures some of the industry’s most sought after vape juices. Based out of California, Lost Art offers ejuice flavors inspired by delicious snacks — covering a wide variety of fruit, pastry, and candy-based eLiquids at very affordable prices. 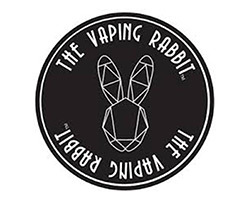 The Vaping Rabbit is a boutique, small-batch eLiquid manufacturer, offering various blends of high-end, dairy-based vape juices. Vaping Rabbit’s eLiquids are all max VG-based, steam-distilled and made from the finest ingredients. Each bottle is aged in VR’s LA-based headquarters, before being sold to consumers — making for the most robust flavors possible. 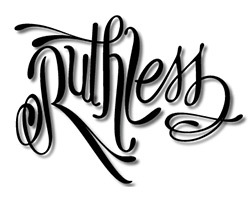 Based in Southern California, Ruthless has been churning out mouth-watering e-juice flavors since 2011. With roots in culinary arts, Ruthless uses strict attention to detail and a careful formula of the finest American-made ingredients around to ensure the vaping community continually comes back to their delicious fruit-based eLiquid flavors. 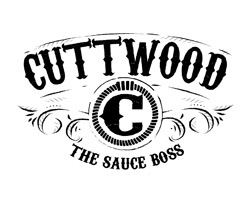 With a nickname like ‘The Sauce Boss,’ Cuttwood clearly prides itself on providing eLiquids with unmatched quality. 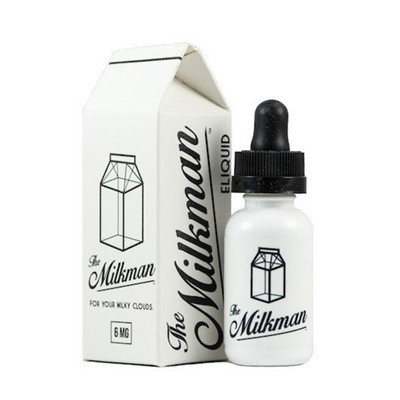 Through research, development, and rigorous testing, this LA-based e-juice manufacturer is dedicated to providing the best e-sauces on the market, offering a variety of fruity, tobacco, and dessert-based flavors. Looking for a specific flavor or brand? 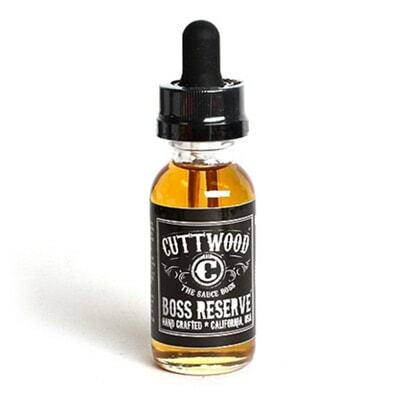 Browse numerous types of eLiquids from nearly 100 brands, by clicking below.